Pakistan-occupied Gilgit-Baltistan faces major challenges amidst worsening environmental degradation. 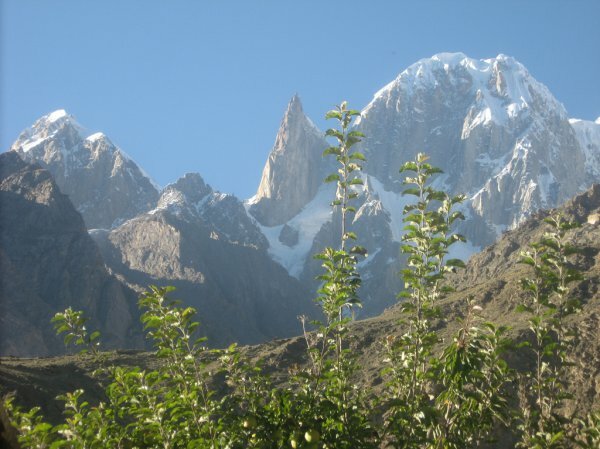 According to Manzar Shigri, senior print and electronic journalist in Gilgit-Baltistan, the main cause of the melting of the ice caps is the ongoing deforestation in the region. The planned China-Pakistan Economic Corridor (CPEC) is expected to significantly worsen the situation, as the project requires massive deforestation and construction work. The local population, well aware of its expected negative impact, was not given any voice in the decision-making process of the project and denounces the indifferent attitude of the Pakistani government. Watch a video reportage by DeccanChronicle here.